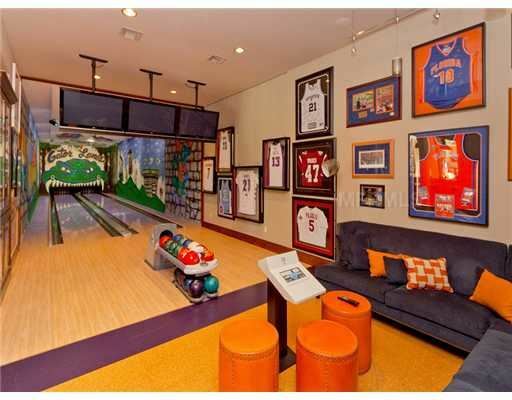 A Bowling Lane, Video Game Command Center, and More! We’ve taken the house party to a whole new level. All of us remember that one friend growing up that had the ultimate party house. Maybe he had a pool or a basketball hoop or the latest gaming console. While we’ve grown up a bit since then, we still love a great party. These 5 Ultimate Entertaining Homes take the house party to a whole new level. This home spared no expense in the fun department. It certainly strikes the right cord with us! On a cool night this would be THE spot! Take a quick refreshing dip in the infinity pool and then warm up around the fire pit. Rinse and repeat! 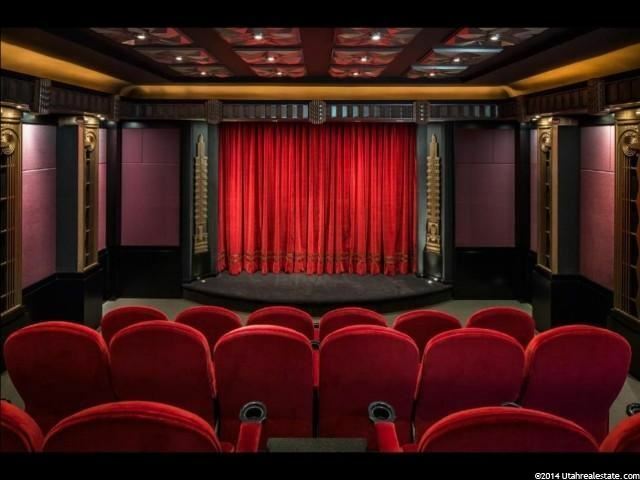 This home takes home movie to a whole new level. 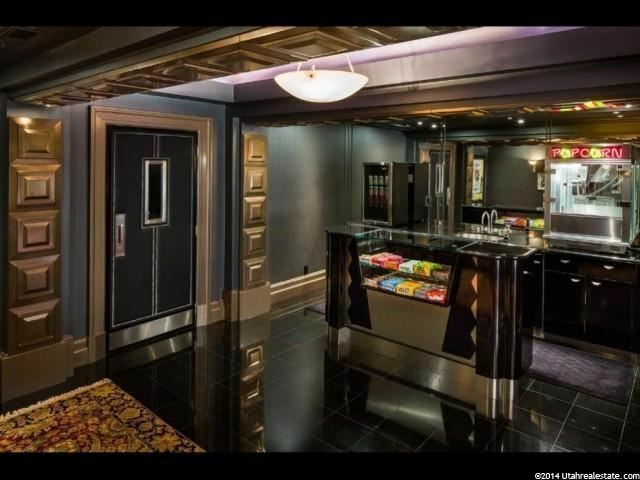 Pick up junior mints and a soda at the in-house concession stand, plop down in one of the plush red velvet cinema-style seats and launch your own private screening. I don’t know about you, but when I was younger I dreamed of being an astronaut. I built a “space shuttle” in my closet. This command center is my childhood fantasy come to life. 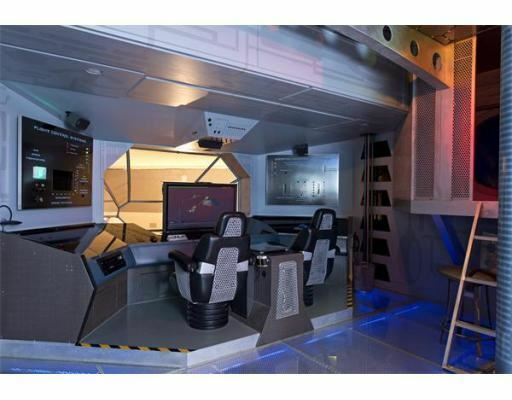 This interactive space ship arcade was built for playing video games! The entire unique home in Weston, MA has plenty of fun features, including an indoor basketball court, media room and art-inspired decor throughout. 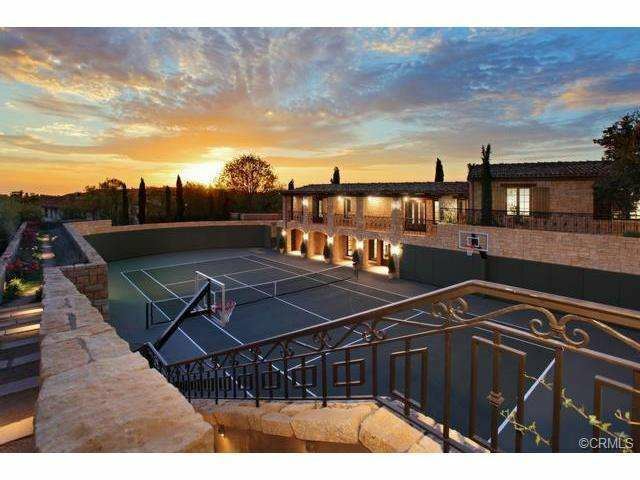 Practice your jump shot or your serve on this multi-tasking home court. Can’t you just picture your fans cheering you on from the second floor balconies? If you can dream it, we can find it. 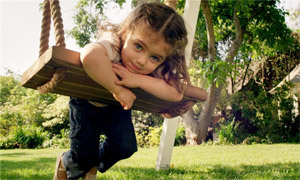 Start your home search on coldwellbanker.com.